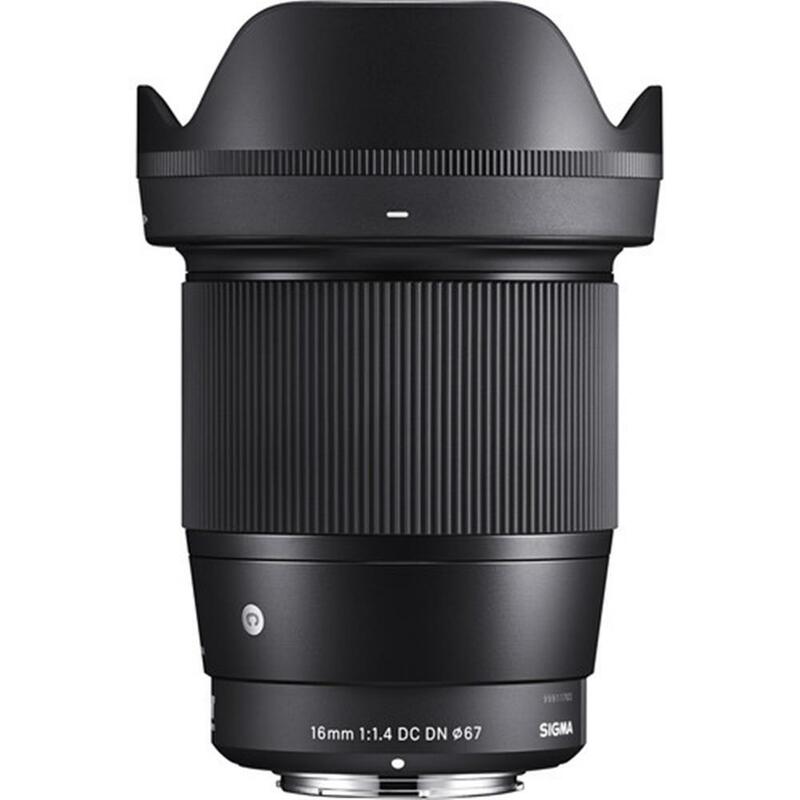 Purchase a select Sigma 16mm F1.4 DC DN | C Lens, a select Sigma 30mm F1.4 DC DN | C Lens, or a select Sigma 56mm F1.4 DC DN | C Lens. 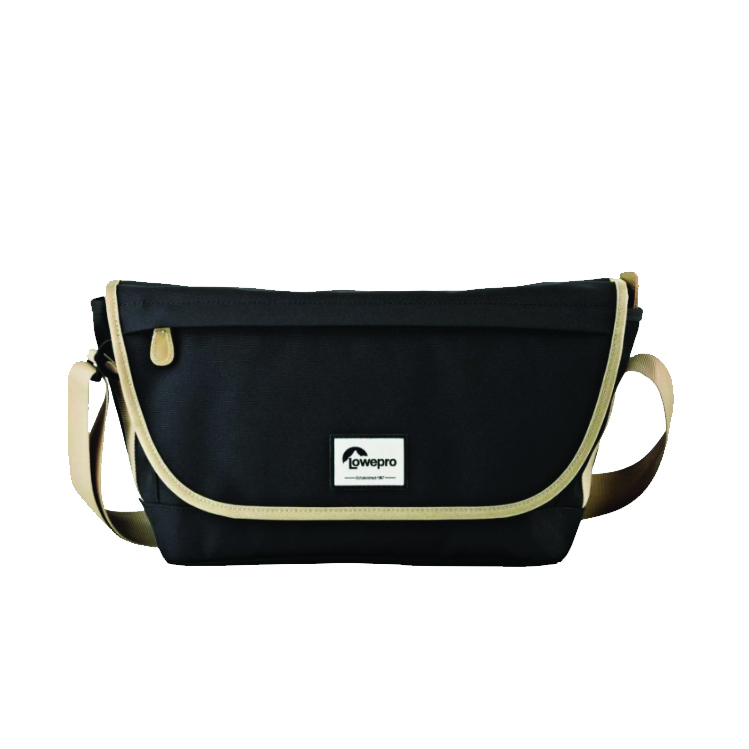 A Bonus Lowepro Urban+ Messenger Bag will be automatically added to your Shopping Cart. A $69.99 value. The lens for Micro Four Thirds offers a 32mm focal length (35mm equivalent) with an f-number of 1.4. The 16mm F1.4 DC DN | Contemporary combines F1.4 brightness with top-level optical performance. The 16mm F1.4 DC DN | Contemporary features a lens structure with 16 elements in 13 groups and includes the finest materials. This lens effectively minimizes optical aberrations and offers superb resolution at wide-open aperture and throughout the aperture range. The optical design and stepping motor deliver smooth autofocus during video shooting, while the mount features a special sealing for a dust- and splash proof design. The 16mm F1.4 DC DN | Contemporary features SIGMA's latest design technologies to offer F1.4 brightness while minimizing optical aberrations. 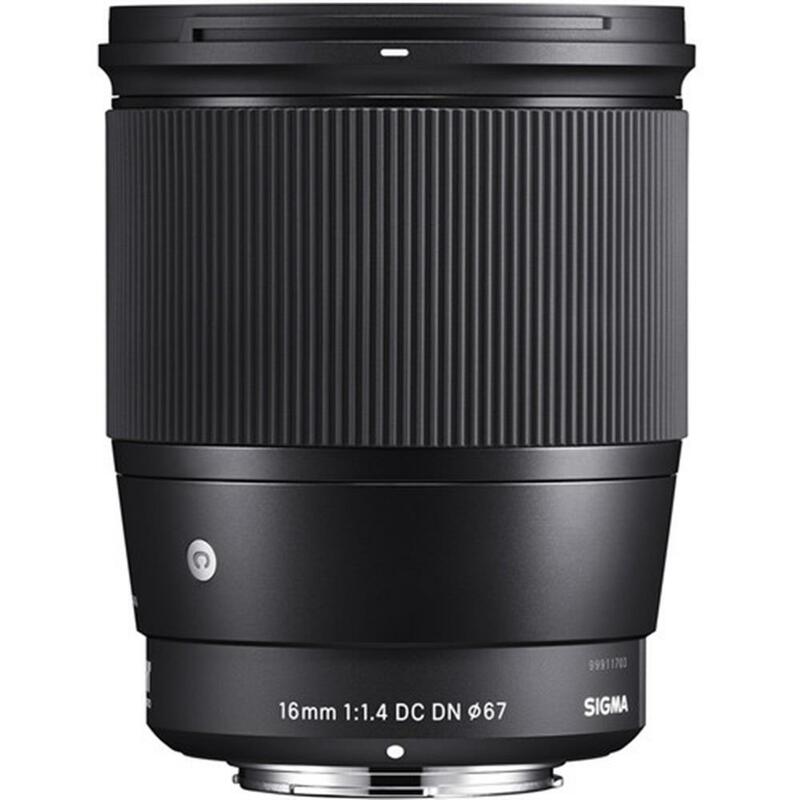 For optimal balance with light, compact camera bodies with a short flange back distance, SIGMA designed the new SIGMA 16mm F1.4 DC DN | Contemporary lens to be extremely compact. Moreover, the special design of the focus lens group allows fast and smooth AF performance for videography and more. This lens combines a compact design and comfortable operation while prioritizing outstanding image quality. Featuring SIGMA's latest technologies, this lens digitally corrects optical distortion. The optical design and stepping motor deliver smooth autofocus during video shooting. 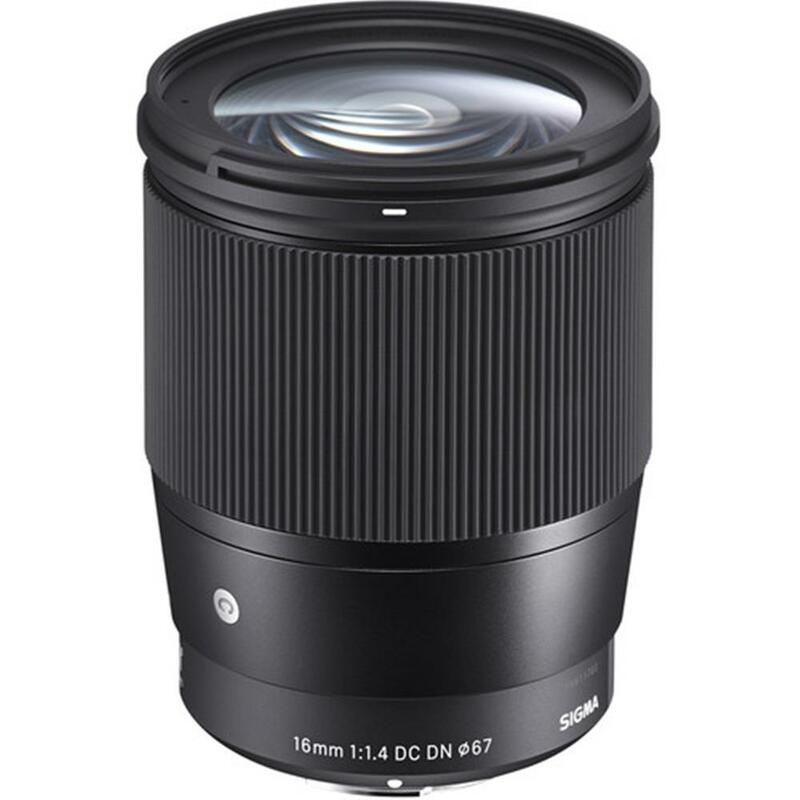 The SIGMA 16mm F1.4 DC DN | Contemporary features SIGMA's inner focus technologies, while lighter lens elements in the focus lens group make possible a more compact actuator. Moreover, this lens offers outstanding stability whether the photographer is shooting hand-held or has the camera placed on a surface. Structurally, the lens features materials and parts that contribute to its compact, lightweight structure. In summary, this is an unprecedented lens that combines outstanding optical performance with exceptional portability and usability.